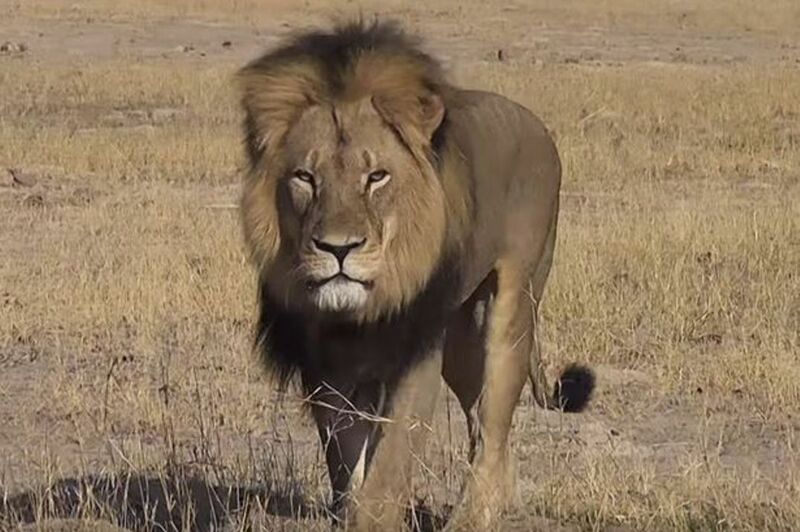 I think of that lion wounded for 40 hours before he was shot with a high powered rifle. I guess the dentist was was waiting for the lion to die so he could say he brought him down with a bow and arrow. That might have eased his consience about the lion’s odds for survival at the cost of the lion’s pain and suffering. Not a very admirable picture.